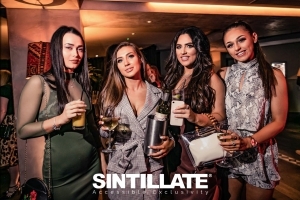 As the sun sets on another incredible SINTILLATE summer season, we're grateful to each and every one of you who joined us at our parties this summer. 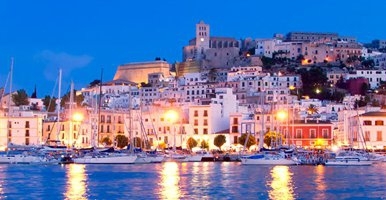 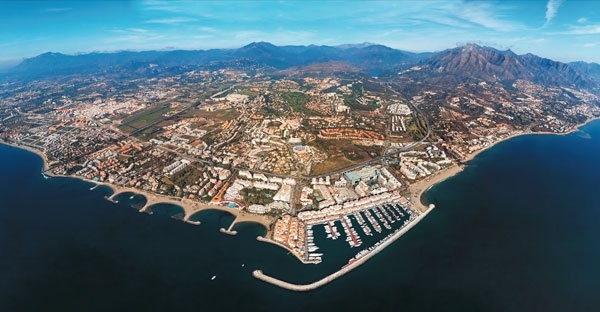 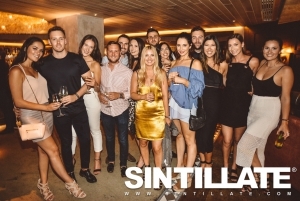 It's been an unforgettable and record-breaking year, with more guests joining us than ever before. 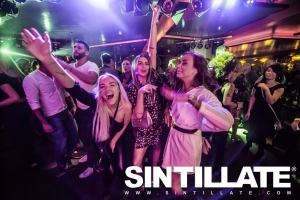 Thousands of you travelled from around the globe to party with us from dusk 'til dawn in Ibiza, Mallorca, Marbella and of course London! 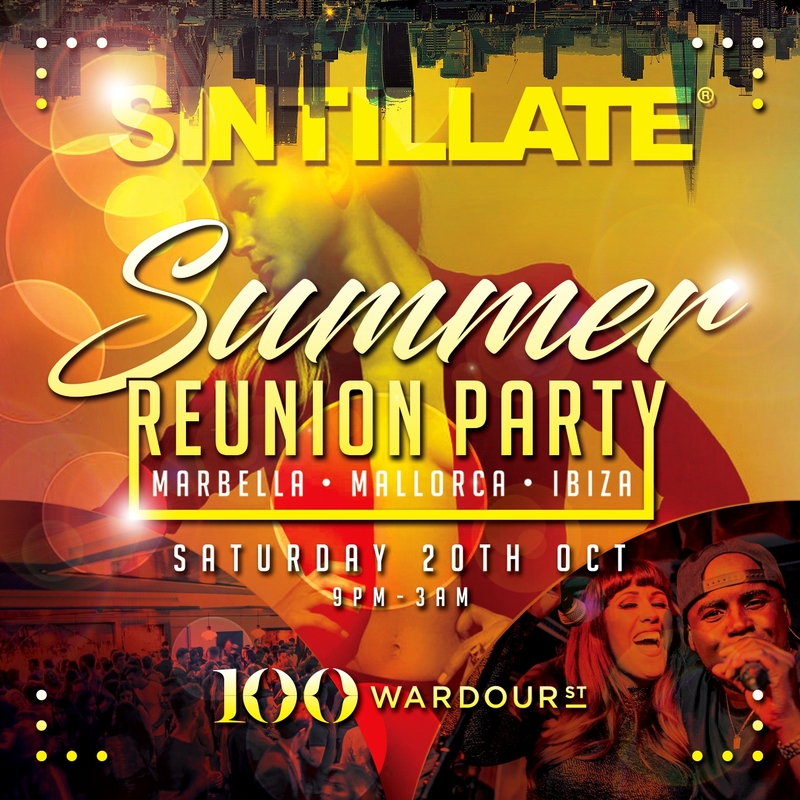 Relive the summer with us on Saturday 20th October as we invite you to celebrate our Summer Reunion Party at our London home, 100 Wardour St! 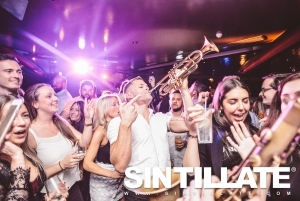 Join us in the capital for an unforgettable evening with fantastic live music from Belair and DJ Dave Silcox playing the biggest hits of the season. 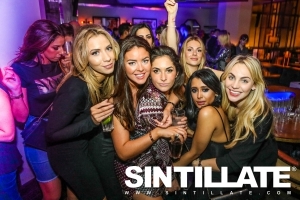 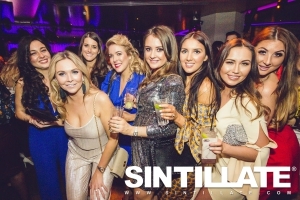 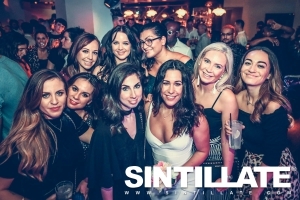 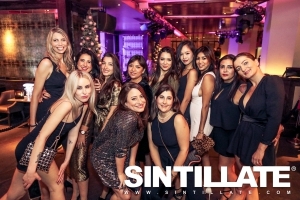 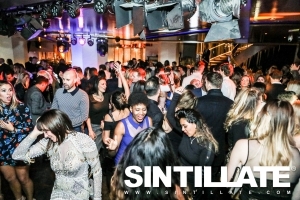 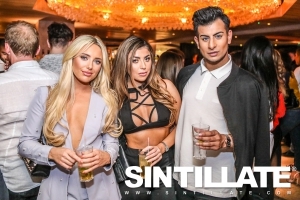 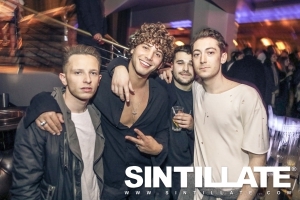 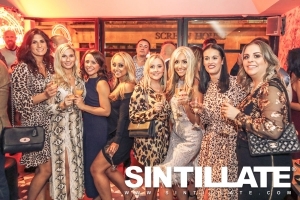 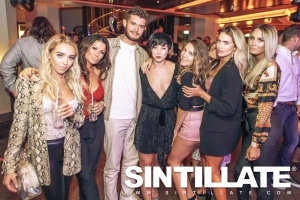 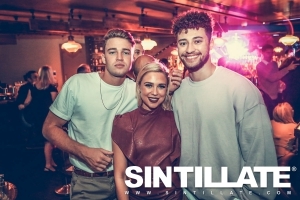 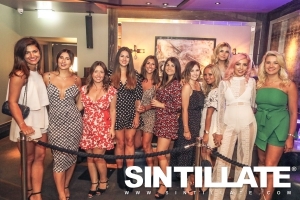 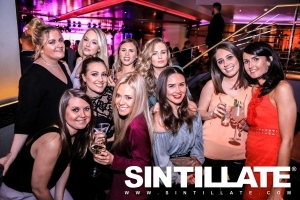 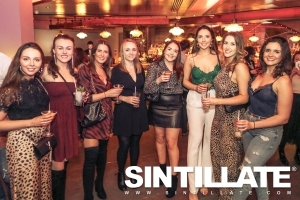 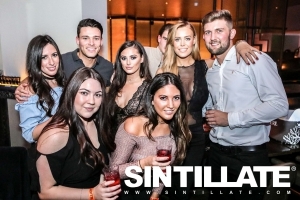 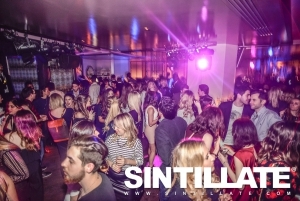 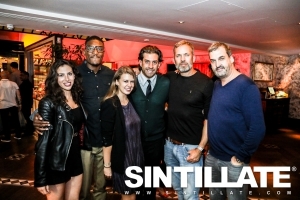 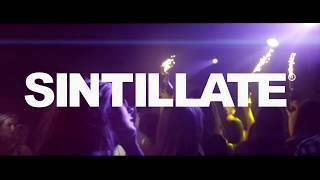 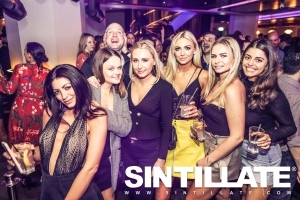 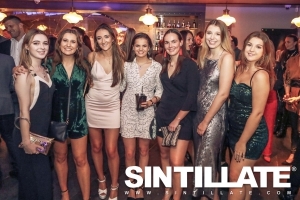 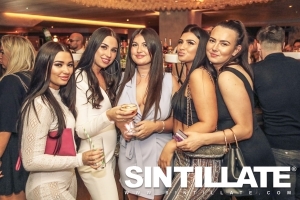 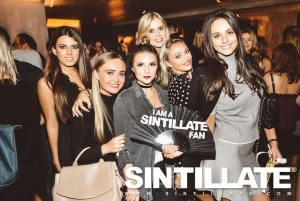 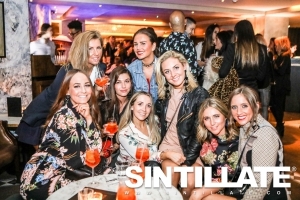 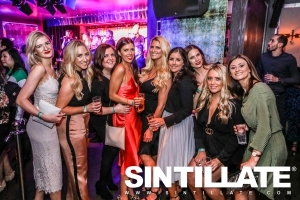 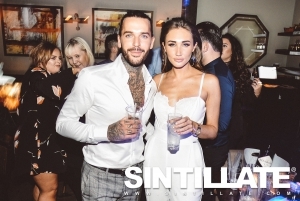 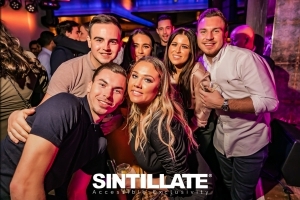 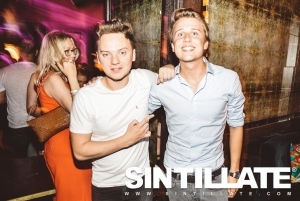 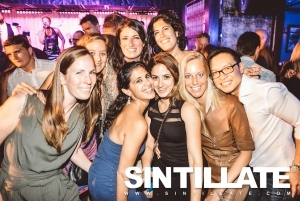 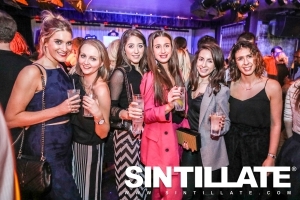 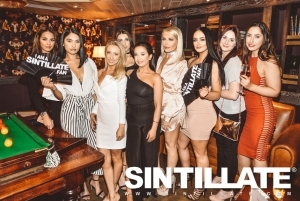 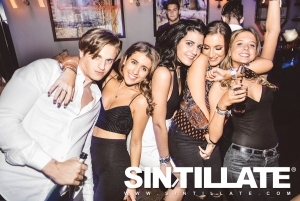 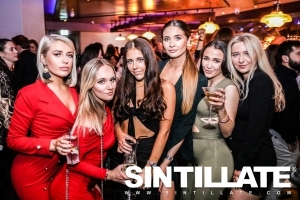 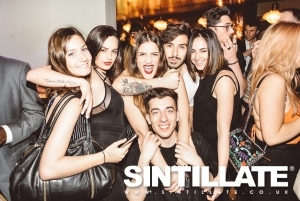 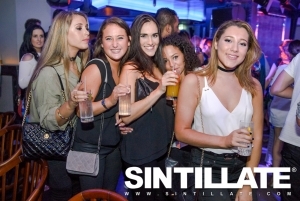 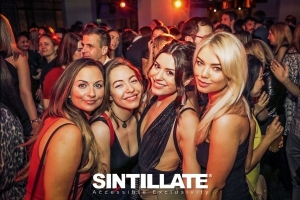 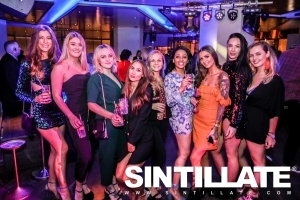 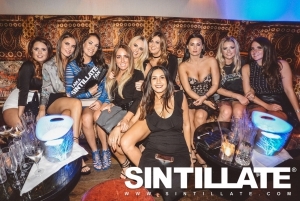 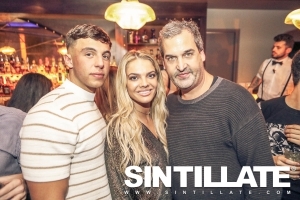 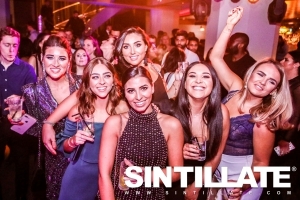 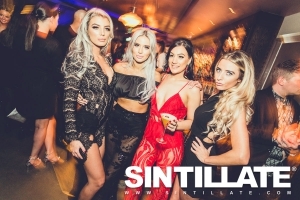 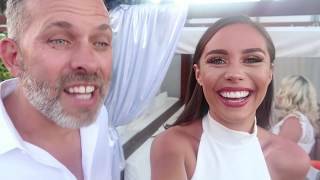 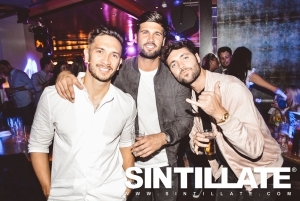 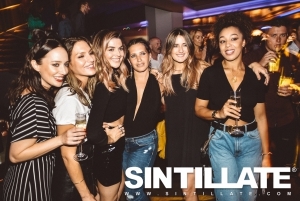 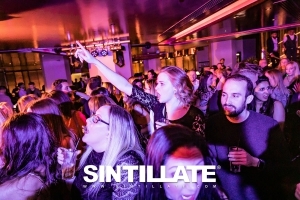 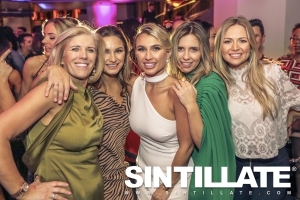 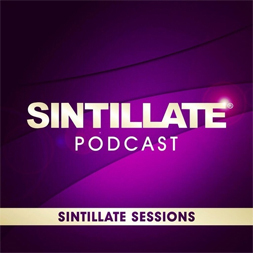 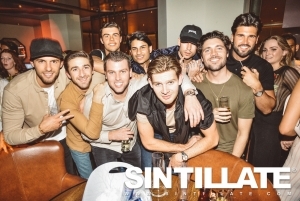 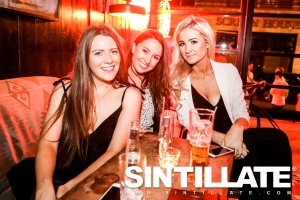 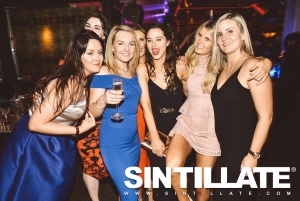 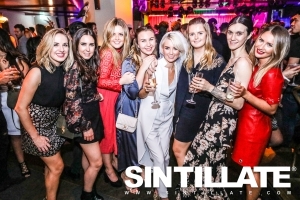 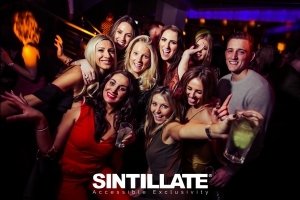 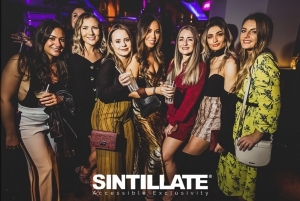 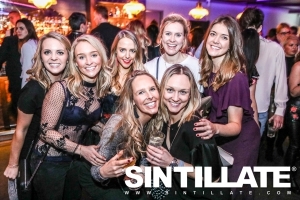 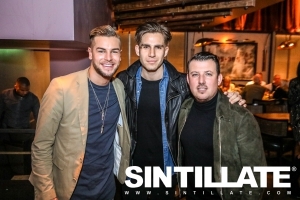 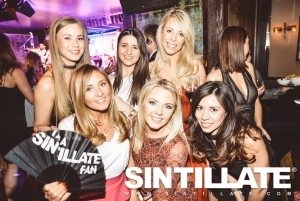 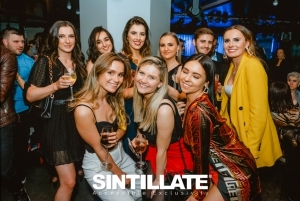 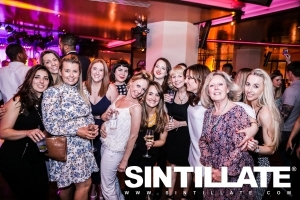 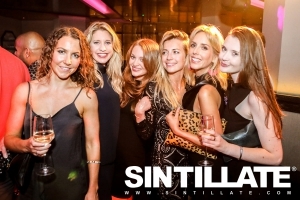 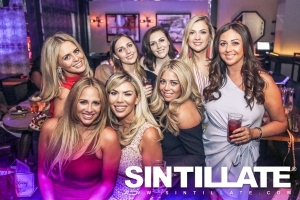 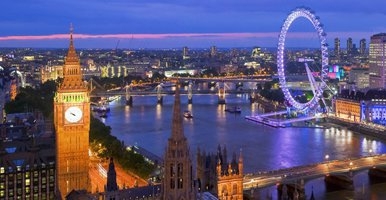 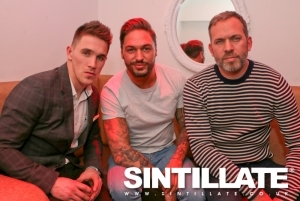 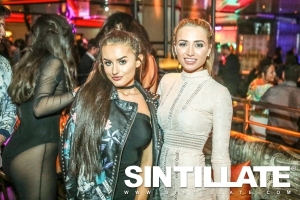 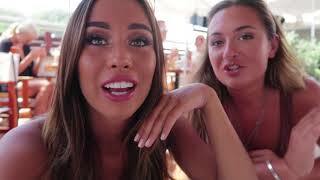 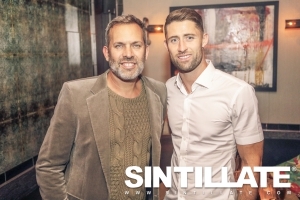 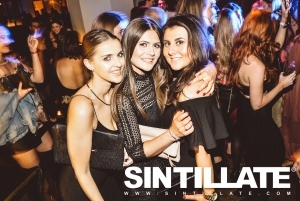 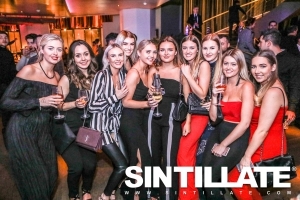 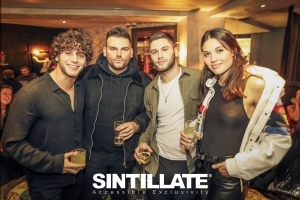 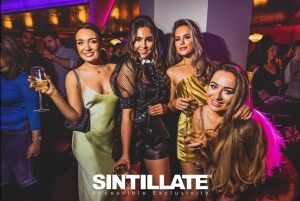 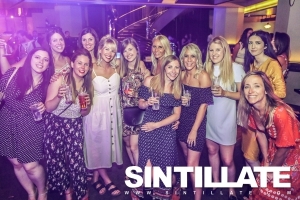 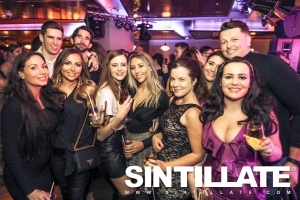 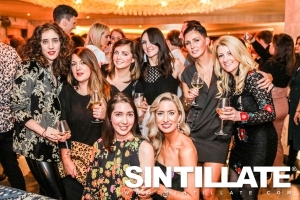 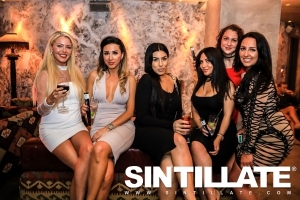 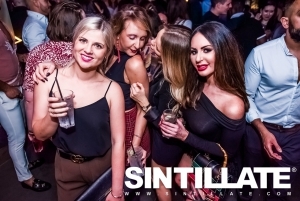 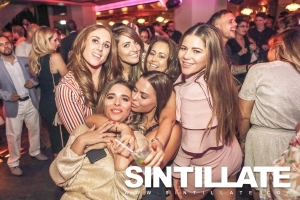 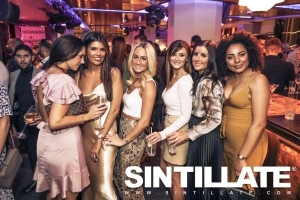 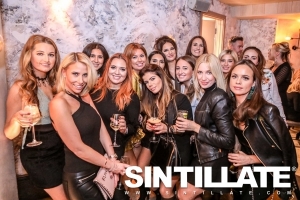 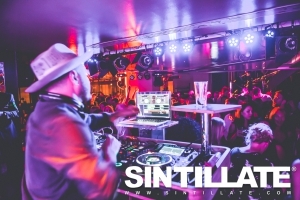 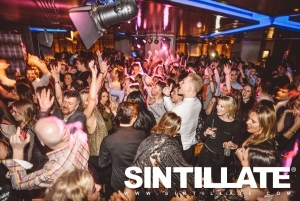 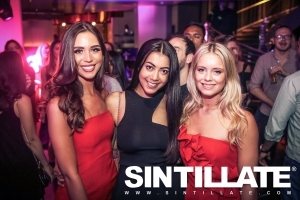 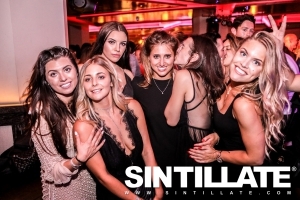 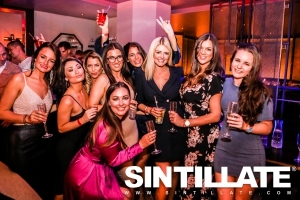 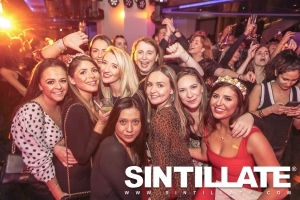 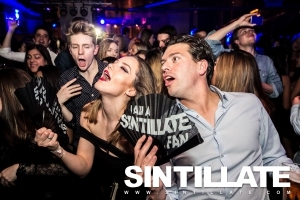 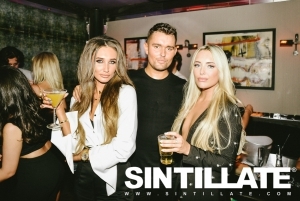 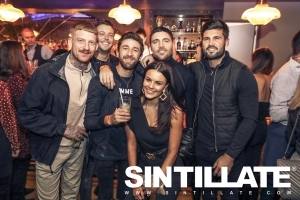 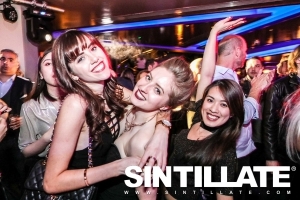 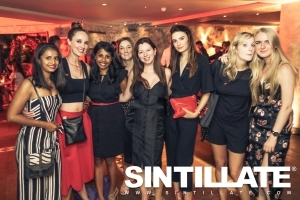 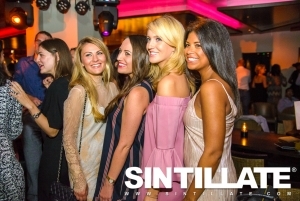 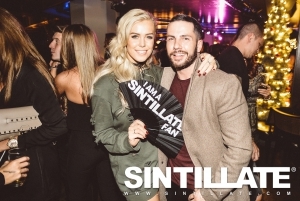 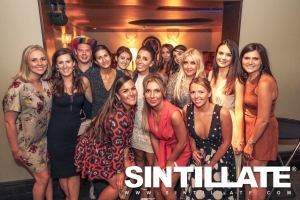 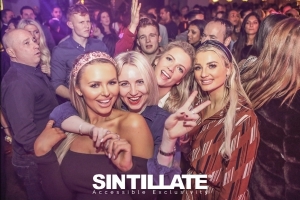 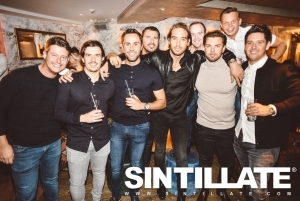 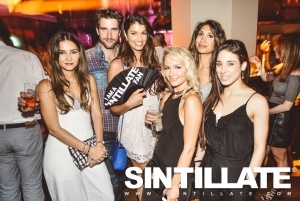 Wherever you partied with us this summer, join a host of familiar faces & help us see out the summer in true SINTILLATE style, whilst partying the night away at one of London's best late night venues.